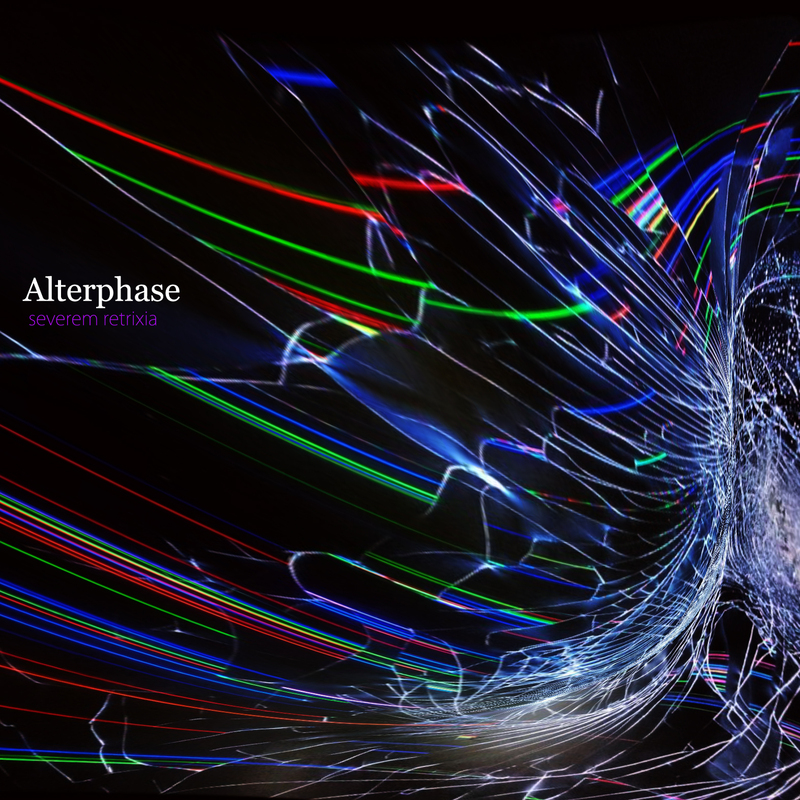 Alterphase's debut release have tracks close to IDM, glitch, ambient but with a fairly detailed composition. "Looking for moments of escape, we can listen some tracks searching melodies and particular structures". Variety in the compositions to avoid falling into the monotony, a haunting album that requires multiple listens.